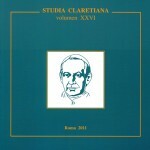 The “Studia Claretiana XXXIII” , has just come out. , 240 pp. The reader can find the full text of the volume and the indexes in the corresponding section of this website. 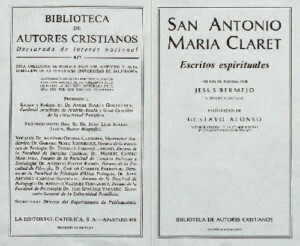 The studies deal with themes that have partly or totally never been published before about Claret, such as: the Claret community in Madrid; the sending of seminarians to Cuba in the time of the Archbishop thanks to the mediation of the early community of Vic; what the North American and English press said about the presence of Claret in Cuba and in Madrid; a psychoanalytic reading of “great grace”; Claret evangelizer in a time of change; the visit of the Confessor of the Queen to the Extremadura Sanctuary of the Virgin of Guadalupe. 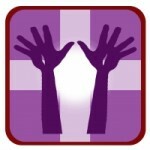 We are offering you, in a digital version, two new important works to know better Fr. Claret. 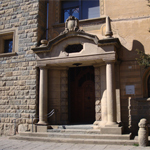 The first, are his Spiritual Writings published in the Library of Christian Authors (BAC), in Madrid in 1985. 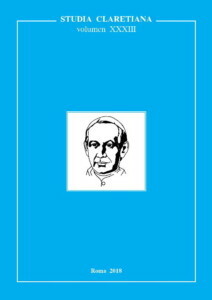 The author was a close friend of Fr. Claret, Fr. 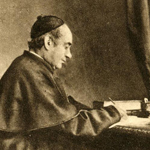 Francisco de Asís Aguilar, who would later be consecrated bishop of Astorga. On June 4, 2018, we celebrated the 150th anniversary of Br. 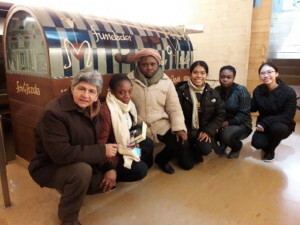 Miquel Palau’s birth and on October 16, 2019 we commemorated the 90th anniversary of his death. 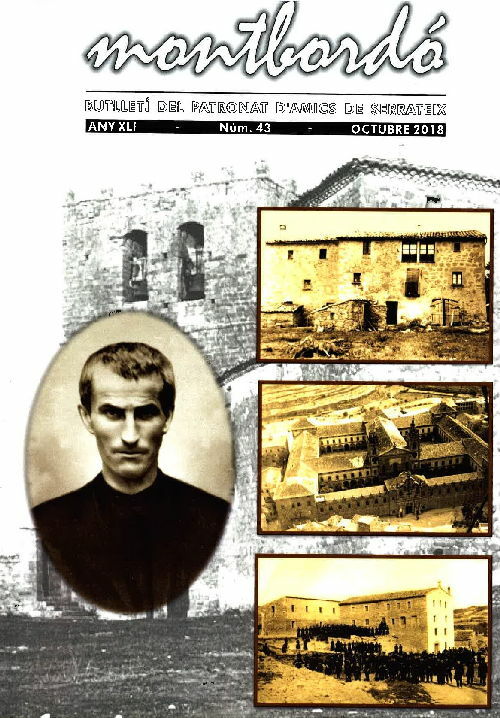 This exemplary Claretian brother, whose cause for beatification has been already introduced, was characterized for leading a life marked by the evangelical features of a deep union with God and a humble and helpful relationship with his fellowmen. 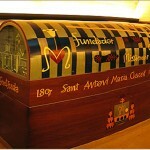 He spent all his life among tools of masonry, almost always in Cervera, where he died. Fr. 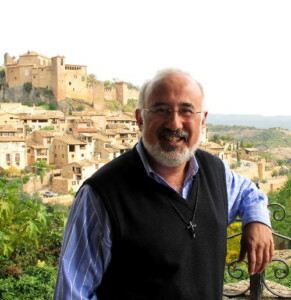 Josep Rovira, cmf, member of the CESC, explains how young Anthony Claret lived situations that led him to rethink the meaning of his life and give a radical vocational response. We pray that the celebration of World Youth Day may become an opportunity for many young people to deepen their experience of encountering Christ and dare to follow and announce him.